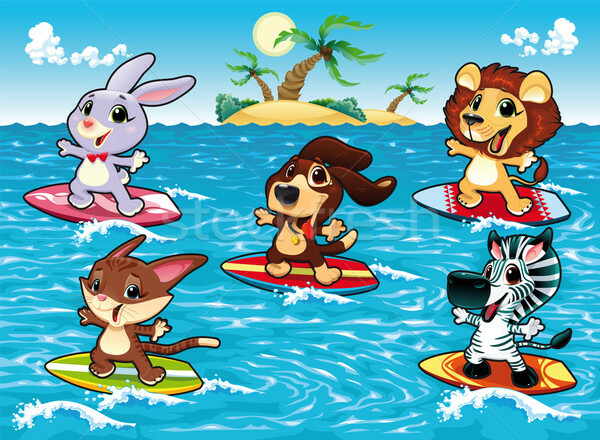 Stock photo / Stock vector illustration: Funny animals are surfing in the sea. 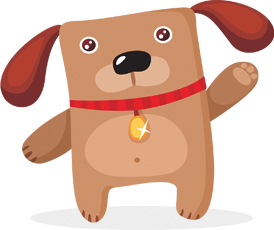 Cartoon and vector illustration, isolated objects. Online since January 5, 2013.